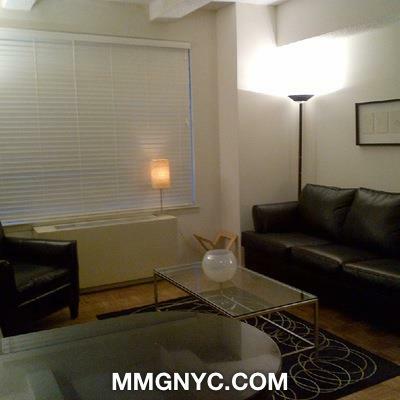 Manhattan Management Group ("MMG") is a full-service New York City real estate brokerage with a wide selection all types of apartment. 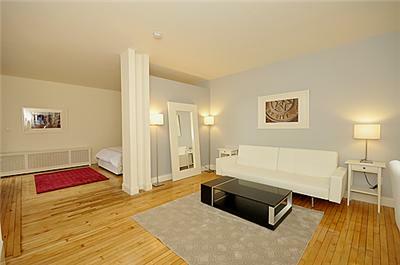 Our agents are the world's experts in New York City Apartments. Have any questions regarding the NYC Real Estate rentals and the Sales process? Search no more!! The following links to our resources can be very helpful for you to learn more about the NYC Market, about MMG and together we will help you find your new home. MMG is one stop shop for all your real estate needs no matter if you are buying, renting, selling, looking for property management or relocation to NYC. 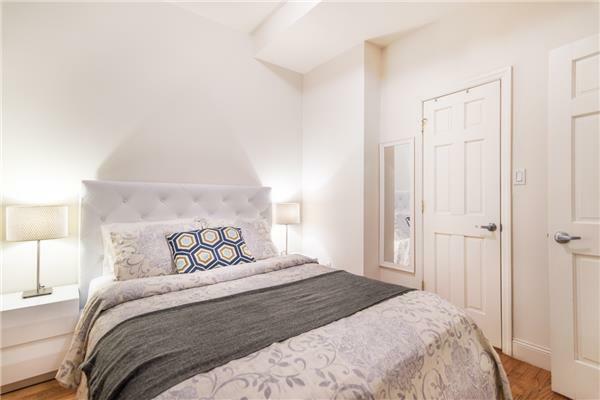 Choosing NYC apartment, condo, coop, or house in the right neighborhood for you can be difficult and therefore we decided to provide you New York neighborhood guide for location information, area descriptions, and more. 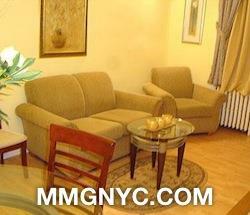 New York Relocation At MMG we don't just find you the best furnished apartments New York City has to offer, we give you the best experience around. Our expert agents are native New Yorkers who have the most up-to-date knowledge on properties in prime locations throughout Manhattan. At MMG we believe our experience makes all the difference in our client's and owner's experience. Our agents are the world's experts in the New York real estate market. We are fulltime, professional real estate brokers - this isn't a sideline, it's what we do for a living, seven days a week. We work exclusively in New York, so we can provide authoritative advice to renters, buyers, and owners alike. Our clients include real estate investors, relocating executives, vacationing families and anyone - from anywhere in the world - looking for that perfect apartment to rent or to buy.